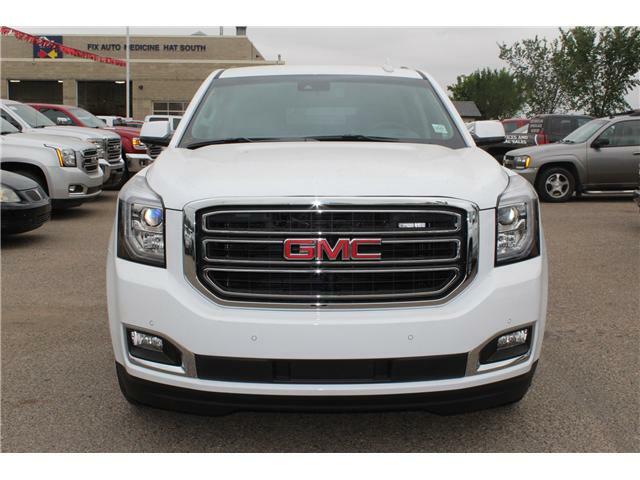 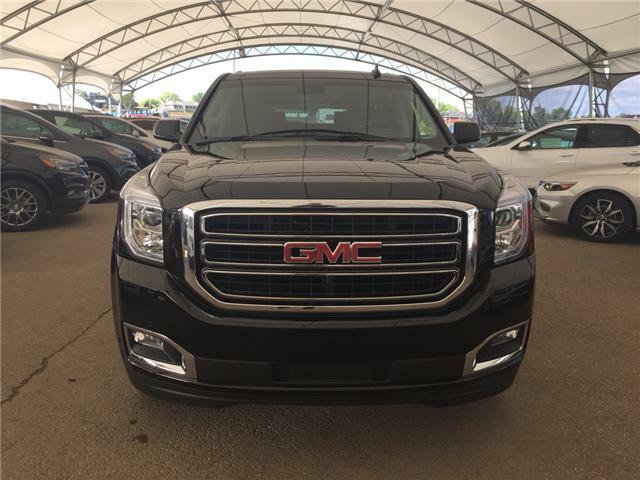 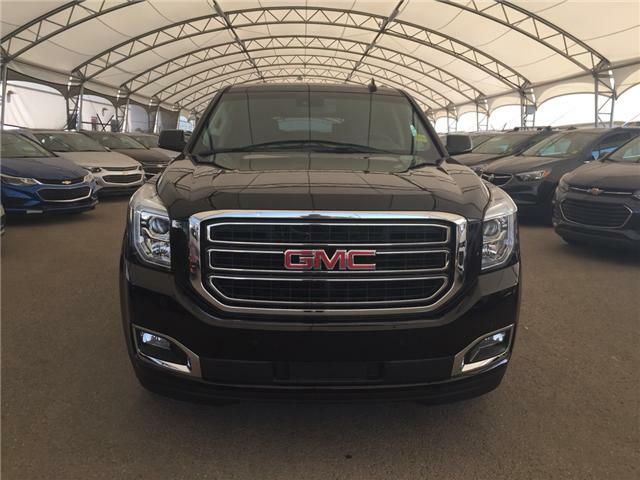 Heated & Vented Leather, Remote Start, Sunroof, Power Liftgate, Bluettoth! 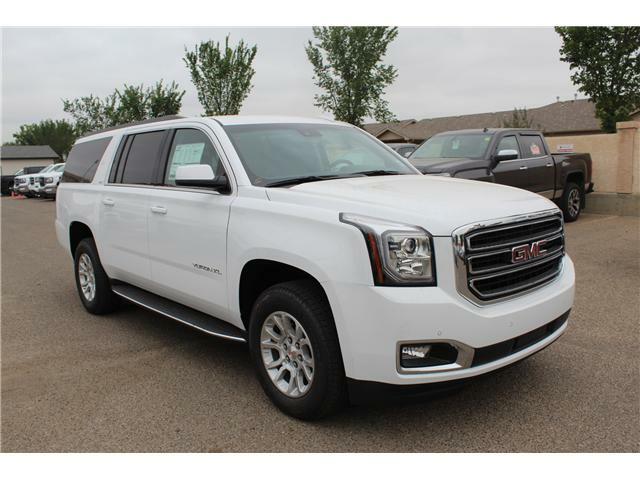 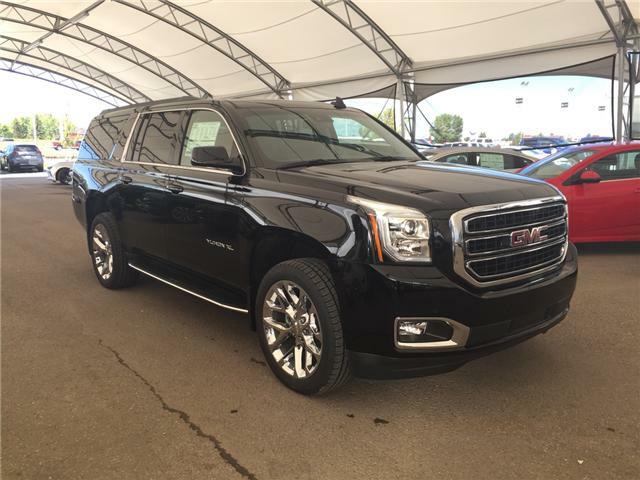 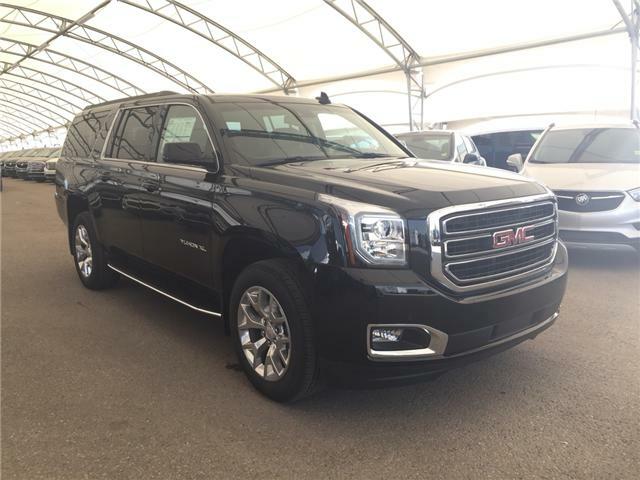 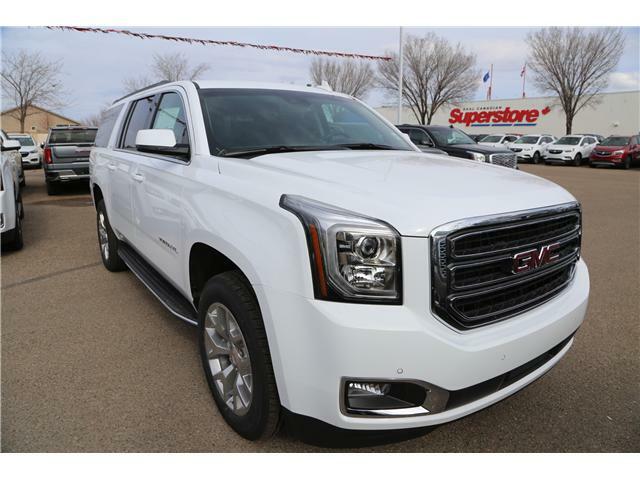 7 PASSENGER, Heated & Vented Leather, Heated Steering, Remote Start, Rear Vision Camera! 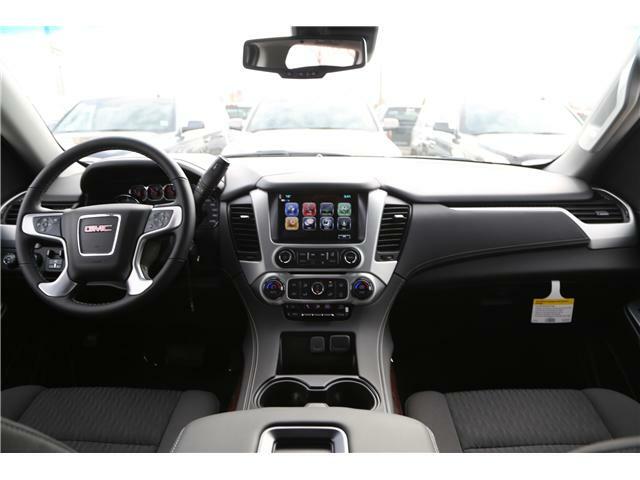 Heated & Vented Leather, Sunroof, Bluetooth, SiriusXM, Onstar!